Independent global property consultancy Knight Frank, took a close look at the shifts in capital flows across continents with its Active Capital: The 2018 Report, which was released this today. 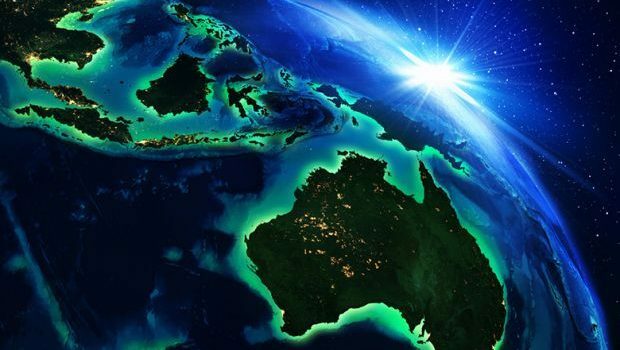 The report dives into the sources and destinations of cross-border investments in commercial real estate and found that there has been a noteworthy shift on where the big spenders are coming from, as the Asia-Pacific region now sits atop that ladder. 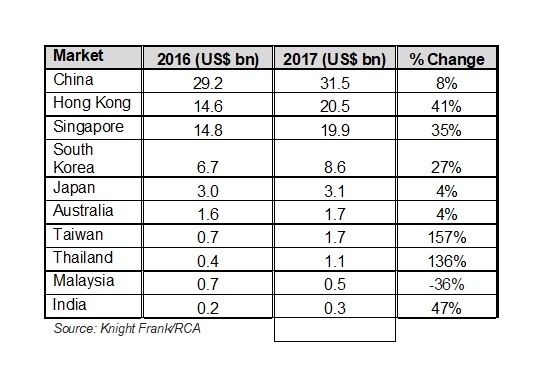 Knight Frank noted that 2017 marked the first time (since it first began tracking the markets in 2007) that the Asia-Pacific has overtaken both Europe and North America as the top source of cross-border capital outflows. According to Knight Frank, the numbers show that the global real estate market is “re-internationalising”. In 2017, 32% of all transactions by volume involved cross-border purchases, up from 25% during 2009-2011. The company’s Asia-Pacific head of capital markets Neil Brookes said Asia-Pacific is the largest exporter of capital in 2017 despite a significant slowdown from China due to government capital controls. “The reduction in outbound Chinese capital was countered by significant increases in Singaporean, Japanese and, to a lesser extent, South Korean capital emigrating to the United States and Europe,” Brookes said. “A major driver for the increase in outbound capital is the surge in the strength of the domestic markets in Asia-Pacific where the region saw a 36% increase in investment activity in the 12 months to March 2018, with the first quarter of this year setting an all-time record for transaction volumes,” he added. Knight Frank’s Asia-Pacific head of research Nicholas Holt said: “The increase of cross-border capital emanating from the Asia Pacific region demonstrates the growing confidence and comfort of many different types of investors in this region sourcing and executing on opportunities outside their home jurisdictions. The reduction in outbound Chinese capital was countered by significant increases in Singaporean,Japanese and South Korean capital (pic) emigrating to the US and Europe. Looking at inbound capital from a regional perspective, North America continues to enjoy a greater volume of activity than anywhere else, although a vast majority is from domestic investors, with less than 15% of the purchasing volume originating from abroad. 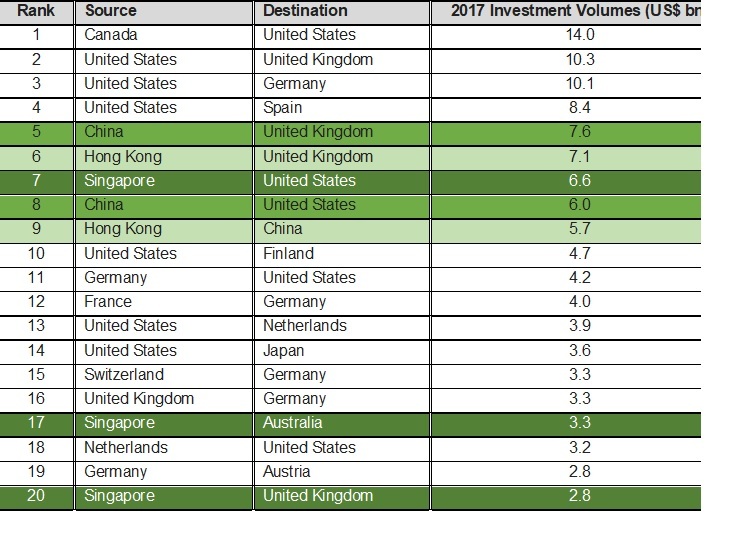 Examining the specific market to market routes for cross-border capital flows, the US, United Kingdom and Germany held the top three spots in 2017 for attracting inbound investment. The top 20 routes reinforce the position that China, Hong Kong and Singapore are the largest exporters of capital from Asia-Pacific in 2017. On the outlook for 2018 capital flows, the report points out that coming years will see the reactivation of mandates from a number of regions with significant investment firepower. The re-emergence of Japan as a major purchaser investor could reinvigorate cross-border capital flows if even a tiny additional share of domestic investment found its way into overseas markets. “We expect Japanese investors to continue their outbound expansion in 2018. Last year, we started to see Japanese capital venturing overseas actively,” explained Brookes. “Mori Trust, Japan’s real estate giant, purchased 10 St. James and 75 Arlington in Boston for a combined US$673 million; and most recently, the US$268.5 million sale of Tilt 49 in Seattle to a major Japanese fund – these two transactions were brokered by Newmark Knight Frank. Both of these Japanese buyers were new entrants to the growing market for overseas real estate investment opportunities,” he said. Brookes added that with the fluctuations in currency, some investors have been hit by currency hedging costs. 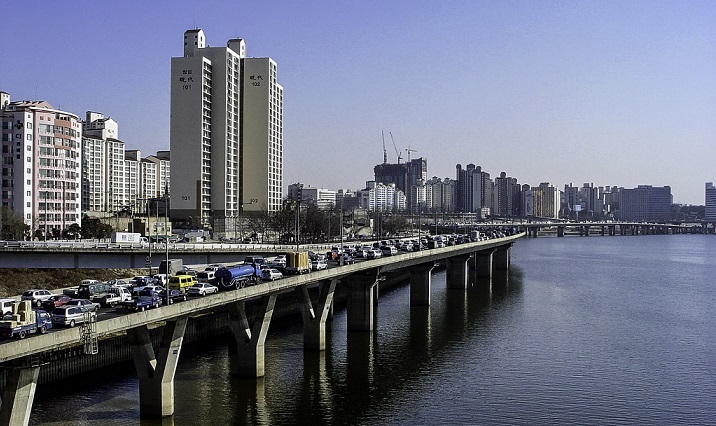 In the pursuit of resilient returns, these investors are now primarily seeking US commercial real estate debt opportunities, which is fast becoming a fundamental part of the allocation for South Korean institutional investors. Several Singaporean investors are now seeking investment opportunities in the US and Europe this year. Apart from the US, South Korean investors have also been very active in Europe and the UK seeking long leased assets in the office and logistics sectors. 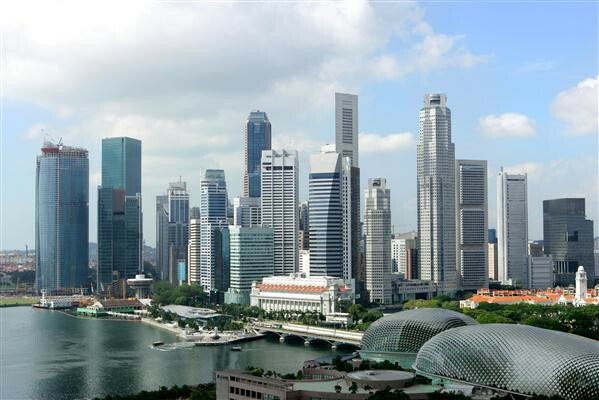 “Several Singaporean investors are now seeking for investment opportunities in the US and Europe this year. Knight Frank is working with them to primarily target office assets, logistics, as well as specialist sectors such as student accommodation and data centres to diversify their income away from their core markets of China and Hong Kong,” Brookes said. Although rising interest rates and further trade tensions remain risks for global real estate investors, Holt believes the macro-economic environment remains supportive to many real estate classes. 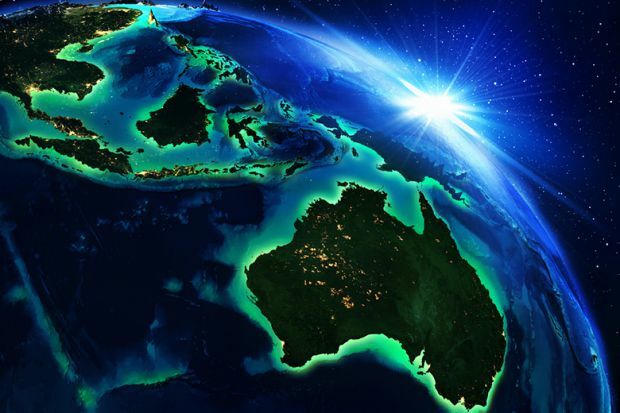 “We expect outbound capital volumes from Asia-Pacific to likely reach similar levels to those of last year in 2018, given the increasing drive for diversification, limited local liquidity and growing familiarity with offshore markets,” Holt said.